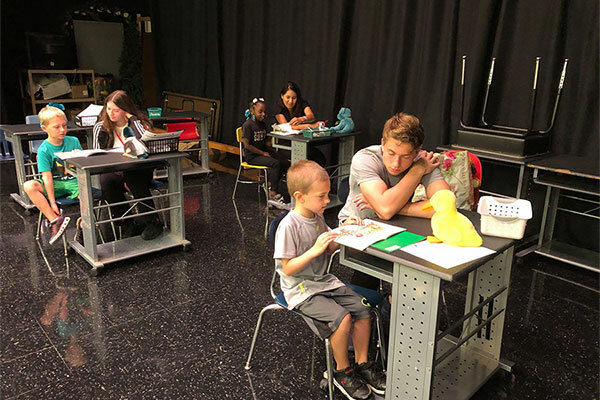 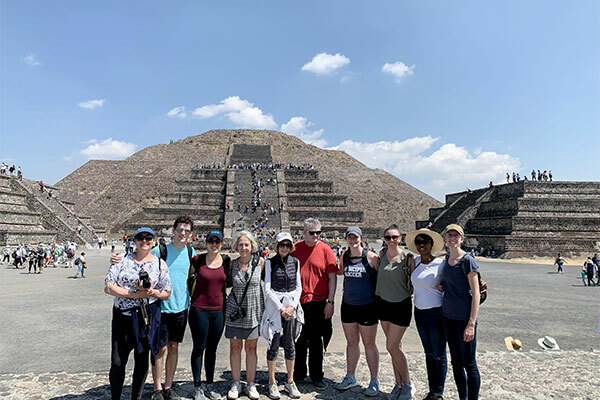 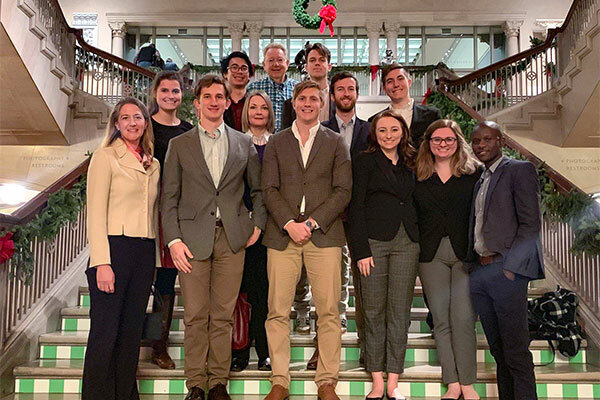 From studying music and culture in Mexico to researching leatherback sea turtles in Trinidad, Principia-sponsored trips during spring break included intensive learning experiences—and fun! 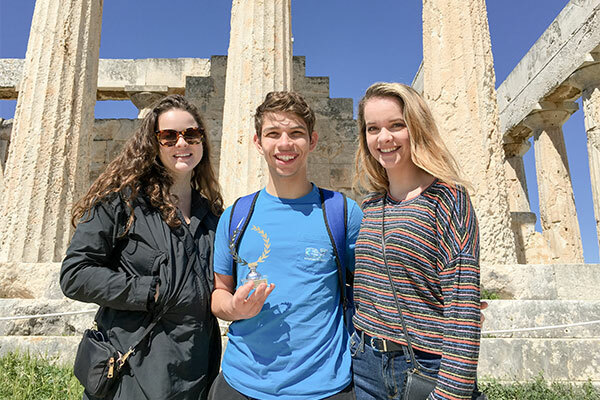 Here’s a rundown of the five trips that took place over break. 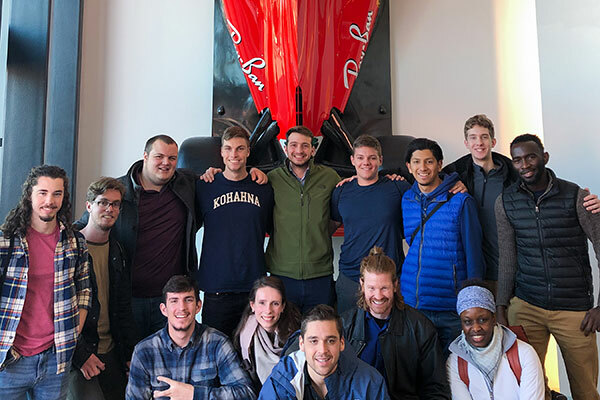 Take a peek at Principia’s on-campus, dual-degree engineering program, offered in conjunction with the University of North Dakota (UND). 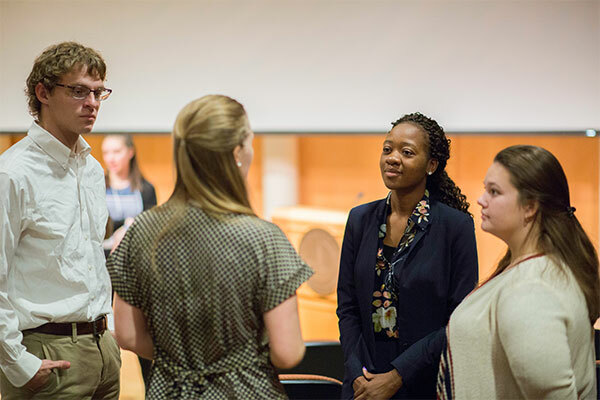 Our students complete hands-on projects, gain preprofessional experience during internships, conduct experiments in summer labs at UND, and more. 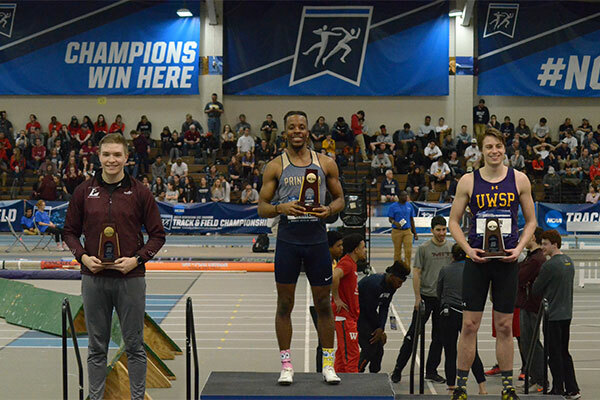 Corey Carter (US’18, C’22) won the 2019 NCAA Division III Indoor Track and Field National Championship in the men’s 200-meter race. 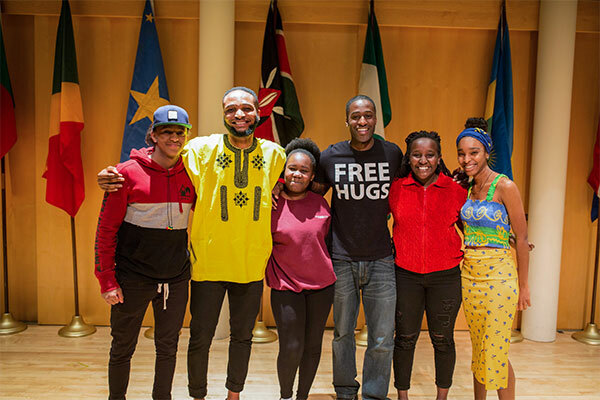 The competition was hosted by the University of Massachusetts, Boston, on Saturday, March 9.